About four kilometres southwest of the glorious madness of Sydney's CBD, inside the avant-guard suburb of Newtown, stands the Bank Hotel. On its second floor is the Wayward, a cultural hotspot for local musicians, DJs and artists. In addition to playing the best the local music scene has to offer, every Wednesday the Waywards hands its stage over to stand-up comedians for one of the best comedy shows this side of the CBD. Bands at the Waywards tend to be indie up-and-comers from the local rock 'n' roll community. 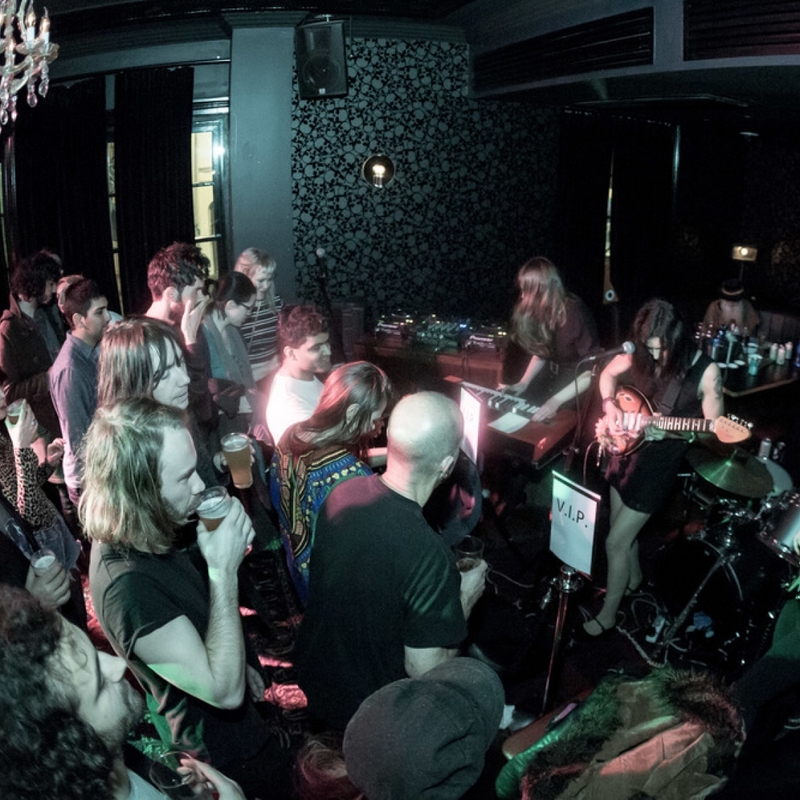 Waywards has dedicated itself to promoting fresh new voices on the live music scene to keep this aspect of Sydney nightlife alive. The Waywards is one of the things that makes the Bank Hotel one of the best venues in Newtown. The Bank is a veritable adult playground. It has a beautiful beer garden, an outdoor terrace and a craft beer bar. The menu at the Bank Hotel takes pub fare to a whole new level. Chicken parma, lamb and rump steak share a space with the somewhat exotic charred broccolini and salt baked beetroot and cos salad. The drink menu at The Bank Hotel is equally as exciting. The craft beer bar (Uncle Hops) alone is worth the trip to those who worship at the altar of hops and barley. Uncle Hops has whopping 12 taps exclusively dedicated to the best craft beers around. Waywards specifically and The Bank Hotel generally fits neatly into the bohemian spirit of Newtown. The suburb has been a mecca for live music since the latter part of the 19th century. Many Aussie bands including The Whitlams owe their start to Newtown. Several bus routes alight at Newtown Station Stand D which is just a minute walk away from the venue. If travelling by train, Newtown Station is also a minute walk away.